Even though your baby was born early they will continue to grow and develop. Each child’s developmental path will be different; based on their genetics, physical health, and home environment – especially involving his family. As the parent of a premature baby there are some things you should know about your baby’s development and lots that you can do to help your baby develop. It is also important to keep a positive outlook and enjoy your child growing up. Prematurity in and of itself does not affect your child’s long term happiness. Babies and children develop physically and mentally in a typical pattern and can generally learn to perform certain skills within a typical age range. These are called developmental “milestones”. Your baby’s healthcare team will measure your baby’s growth and plot it on a growth chart. They may adjust your baby’s feeding based on how they are growing. There are different growth charts for girls and boys because they grow at different rates. “ Tummy time, tummy time, tummy time! 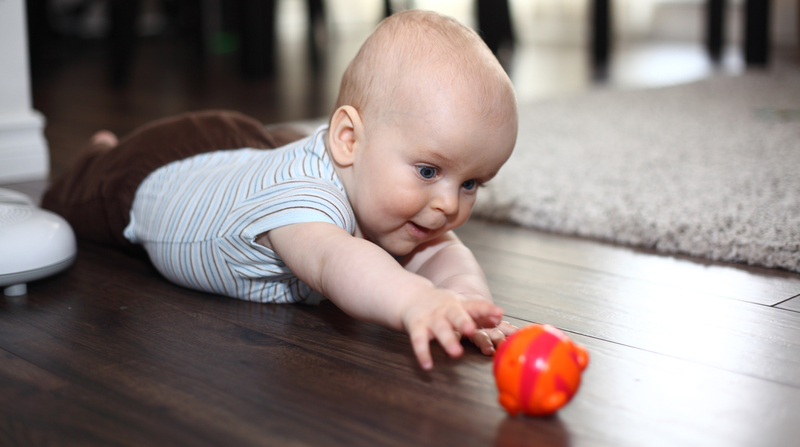 A baby’s play is their work, and their best work happens on the floor.” Dr. Elizabeth Rogers, Neonatologist and Developmental Paediatrician, UCSF, San Francisco, CA. Early in life the two greatest concerns are often movement challenges such as cerebral palsy, or intellectual impairment, which may impact how your baby takes in information and learns. It is important to note that a baby who is developing normally and meeting developmental milestones doesn’t then develop either cerebral palsy or intellectual impairment. 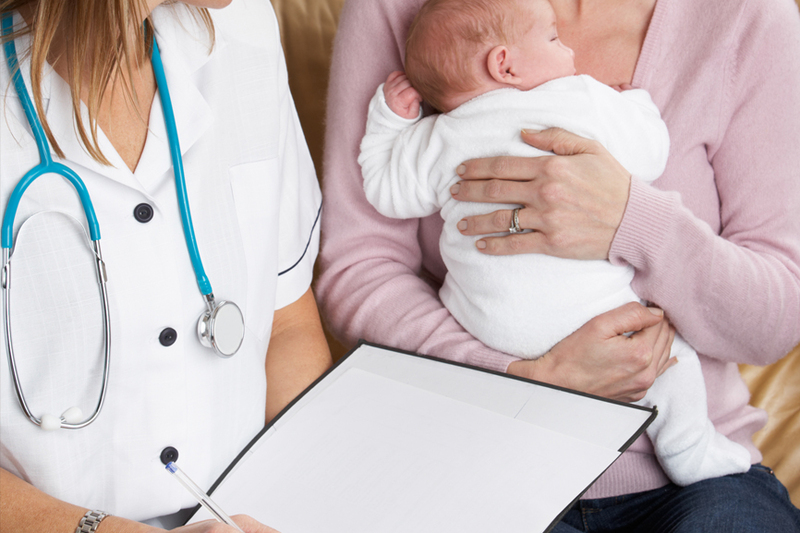 It is also important to remember that many preterm babies need developmentally supportive therapies in their first year and then go on to have typical development without major lifelong challenges.